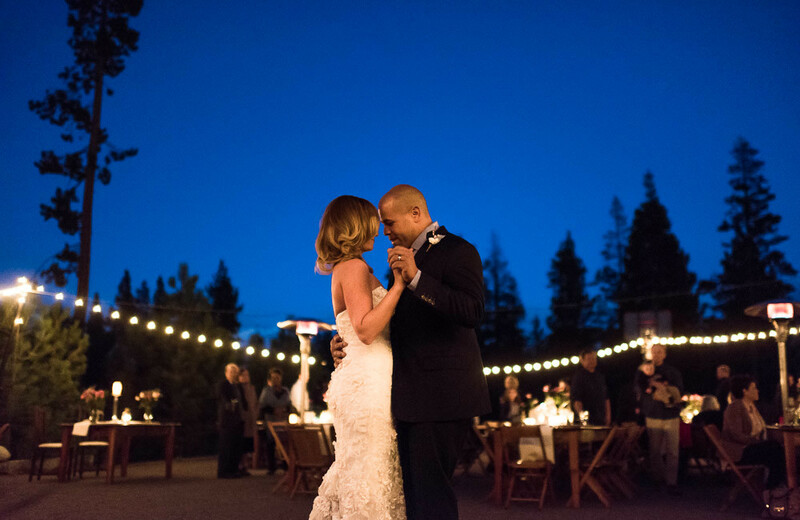 Autumn might just be the perfect time for a wedding in South Lake Tahoe. The days are warm and sunny. The nights are chilly and perfect for snuggling next to a fire. The scenery is beautiful and the forests smell amazing. Joy and JJ’s early October wedding had more going for it than just the time of year and location, though. The love and support that came pouring out from friends and family let them know that they’re not in it alone. The vows that they made to each other told a story of commitment that stretches far into the future. The tears and smiles that touched their faces throughout the day spoke volumes about how much this wedding meant to them. Congratulations Joy and JJ! It was wonderful spending your wedding weekend with you and getting to know your friends and family. If you missed it the first time, take a minute to check out their South Lake Tahoe engagement session! Melisa and Evan Are Engaged! Kristen and Tyler Got Married!